Businesses should never underestimate the cost of a poor reputation. And although that has always been so, it is even more so in today’s business world where online reputation management is almost paramount to success. The Reputation Institute has declared businesses now compete in “a new marketplace reality in which people buy products, take jobs, and make investments based primarily on their trust, admiration and appreciation for the companies and institutions that stand behind them.” While you might say that reputation has always been the cornerstone of any business, there is no doubt that the nature of reputation building has changed. Where reputation was once built through personal interactions, it is now largely developed through a series of online and often anonymous interactions. Further, the popularity of consumer feedback sites has made brand feedback travel farther, faster and with more volume than ever. This has made the task of managing online reputation crucial to everyone from international brands to politicians to pop-culture icons to small business owners. In an environment where consumer confidence in a brand’s digital presence can make or break you, dealing with online reputation management ethically is a core strategy. Most consumer feedback is positive and overall ratings increase along with the volume of reviews it receives. A consistent placement of fresh content about a brand will be rewarded with higher search results. Also, word-of-mouth campaigns are one of the most powerful ways to impact search rankings. Your company should have dynamic content at the forefront of its branding program. Integrating public relations, social media, blogs, video and website branding will continually enhance your online reputation. Embrace negative feedback as well as positive feedback. Nobody wants to see negative feedback but it is inevitable. Even worse, negative reviews are often on websites that rank high in search engines, so anyone doing a search on you is likely to see them. First, and foremost respond to them. 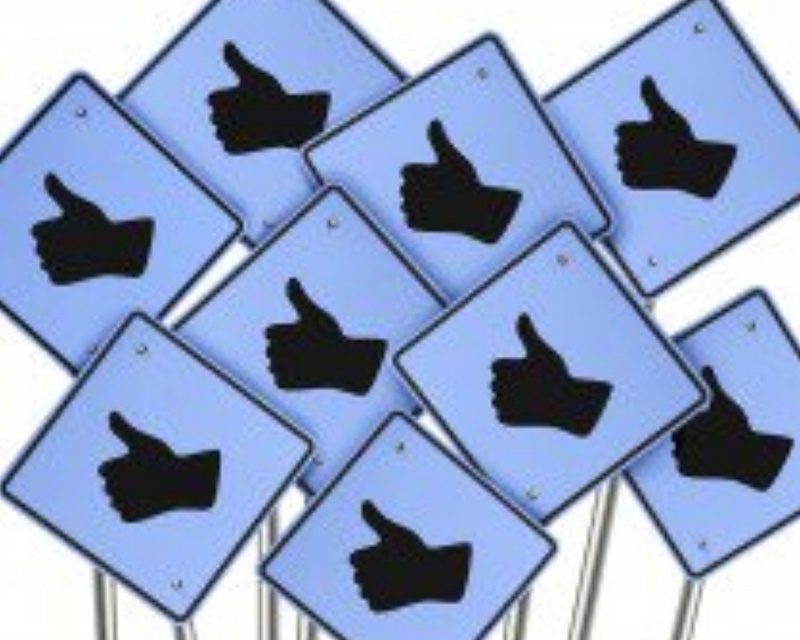 When brands respond to feedback or questions they score points with consumers. According to Bazaarvoice, nearly 71 percent of consumers changed their perception of a brand after seeing a brand respond to a review. Responding to feedback also provides a business opportunity. Changing or improving a product based on feedback, and talking about it online increases brand loyalty even further. Transparency is also key to reputation management. Companies should be completely transparent in regards to incentives for reviews, and authenticity of consumer-generated content on their website. A third-party that captures, monitors and displays feedback/reviews is the surest way to ensure trust among your audiences. Even with mixed feedback in online forums, companies can earn an outstanding reputation with a consistent stream of authentic content and thoughtful responses. It will require the right blend of public relations, social media, strategy and technology to manage your brand’s reputation. The reputation itself must be earned.